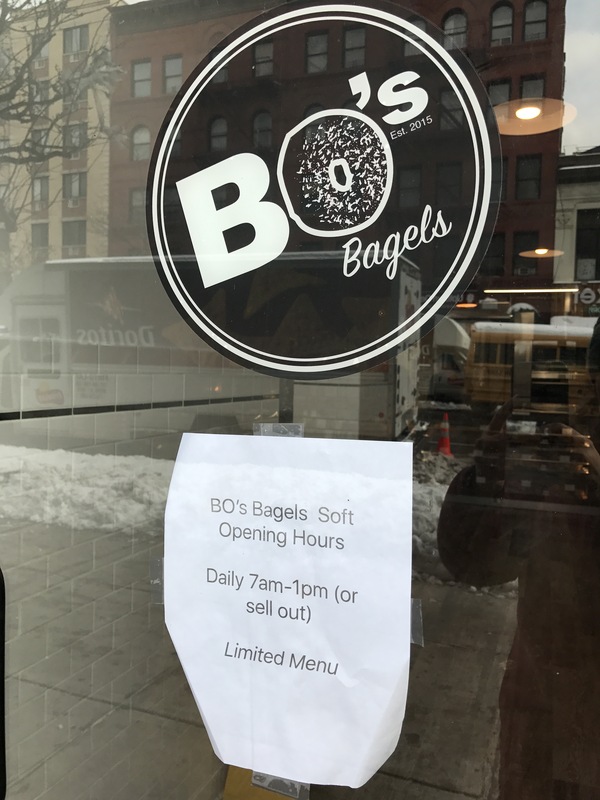 Bo’s Bagels in Harlem now open | HarlemGal Inc. 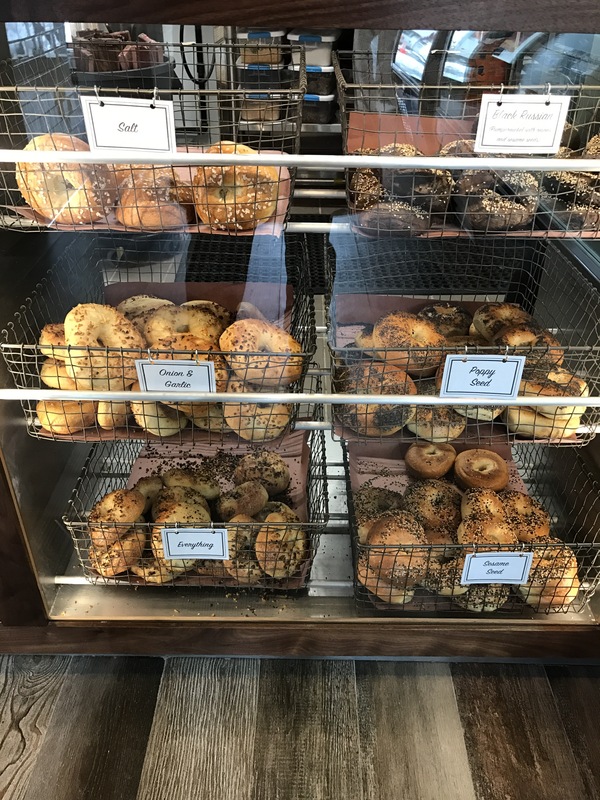 This entry was posted in 116th Street, baking, Bo's Bagels Harlem, business, food, Frederick Douglass Blvd., Harlem, Harlem bloggers, Harlem blogs, Harlem businesses, HarlemGal, Things to do in Harlem, Where to dine in Harlem and tagged 10026, Bo's Bagels Harlem, Harlem, Harlem bloggers, Harlem Blogs, West 116th Street. Bookmark the permalink. OK good.. 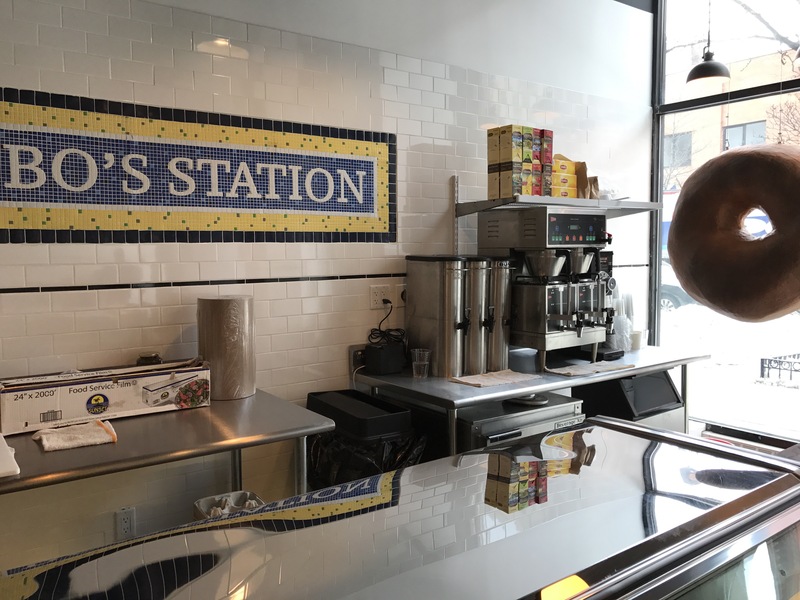 Please go to HnH… One less person on that long line at Bo’s..
What is going in at 123rd and Manhattan? Says “Clay” outside. I’m thinking new restaurant??? Yes, it’s another restaurant in that space! There have been several!